The North Bay Spartans basketball club offered our biggest roster of teams ever in the 2017-18 OBA season! We plan to offer as many, or more, rep teams in the 2018-2019 season. 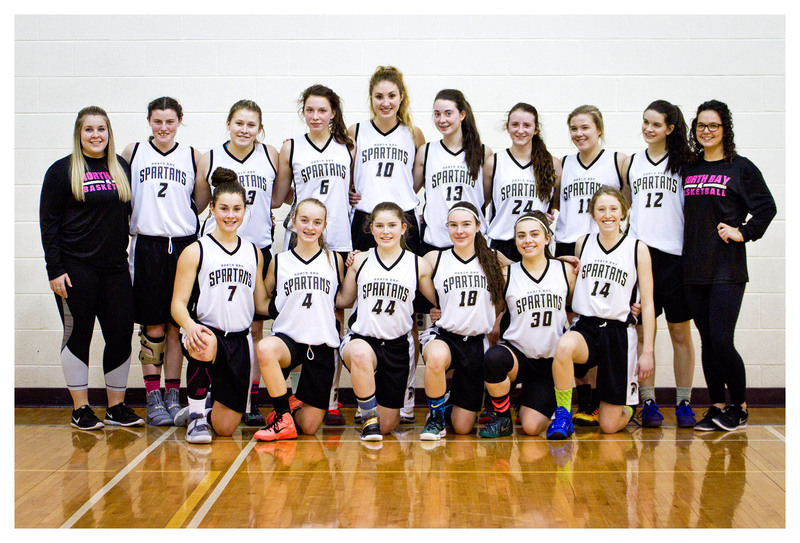 Email spartansbasketballnorthbay@gmail.com with any questions.